The founding year is unknown. In ancient times it was on the land of Haraigasaki (near the Inarishita-shochiku building). 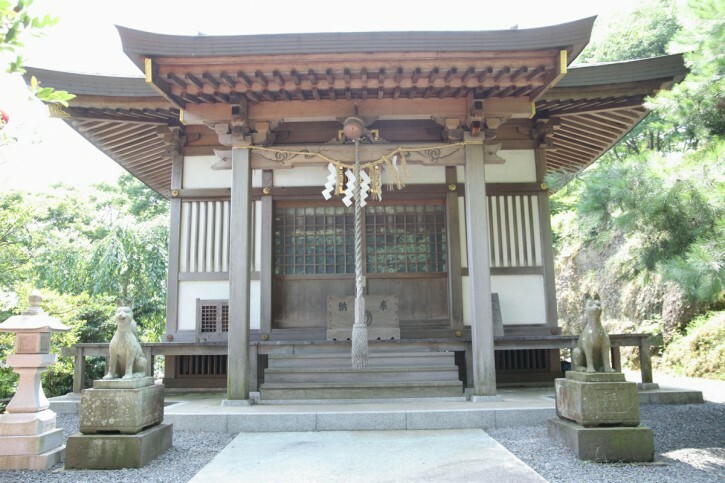 People of the domain of Date visit the shrine to exorcise demons and spirits before they visit Shiogama shrine. 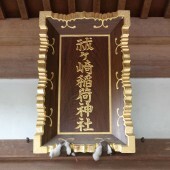 The shrine was rebuilt in July of Bunsei 3 (1820). 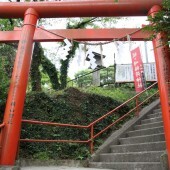 The shrine was said to formally seal the spirit from the Housen Fushimi Inari Taisha in Kyoto. However, railway and bay construction has forced the shrine to move three times. In November, of Heisei 1 (1989), the shrine was completed. 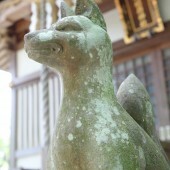 Haraizaki-inari shrine deifies three Gods: Sarutahiko, Ukanomitama and Omiya-hime (princess), all local guardian gods of the areas of Kaigan street, Ojima town, Minato-town and Nakano island. Copyright © 2010 Shiomo All Rights Reserved.